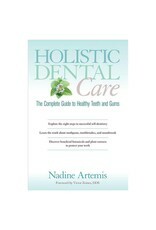 A comprehensive guide to natural, do-it-yourself oral care, Holistic Dental Care introduces simple, at-home dental steps that anyone can do. 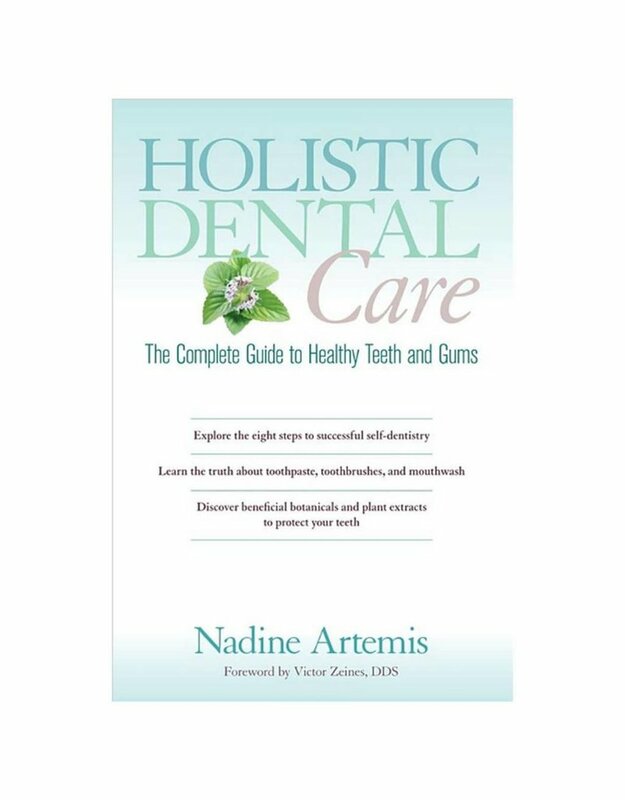 Highlighted with fifty-three full-color photos and illustrations, this book offers dental self-care strategies and practices that get to the core of the problems in our mouths--preventing issues from taking root and gently restoring dental health. Based on a "whole body approach" to oral care, Holistic Dental Care addresses the limits of the traditional approach that treats only the symptoms and not the source of body imbalances.